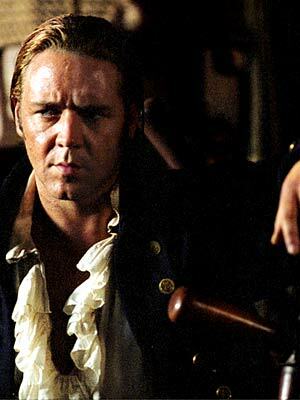 Drake is the son of Captain Gallenus Chantris of the Northern Fleet (MIA presumed lost) and a Minosian Pirate named Grace (Ship lost with all hands), He spent most of his youth in Cameron where he learned the trade of a shipwright. When he came of age he returned with his father to Amber where he took a commission in the Northern Fleet. Until recently. The Fist limped back into port, badly damaged and with a skeleton crew. Drake spoke to the Harbor Master, then set runners to Cyrus Chantris and Prince Gerard before taking himself to the nearest tavern to begin drinking.